This rich, nutty, woody concoction derived from the fragrant heartwood is now bought to you in a spray formula. 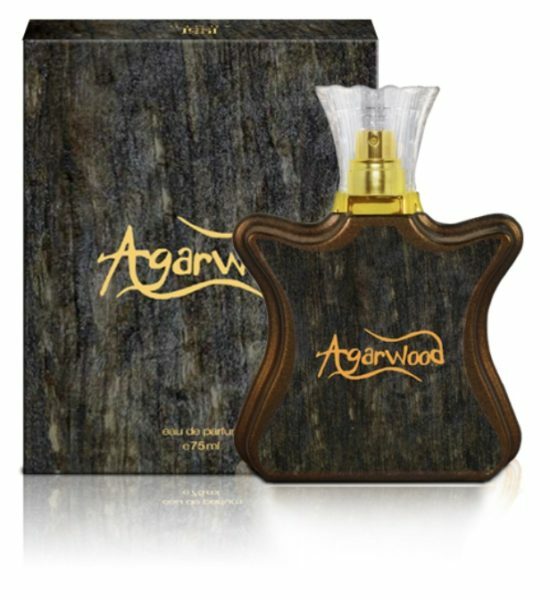 Top : Oud , Amber , Bergamot. Base : Oud , Musk.